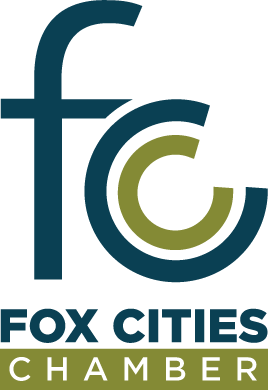 On this site page, you will find many different resources within the Fox Cities and the New North. These resources are to help organizations and for professional development. The video directly below is an example of what can be used in organization's recruiting efforts of why to come to the Fox Valley. Check out the New North Website to see all the videos that can be shared. Enjoy! If interested in learning more about the WI SHRM and updates from SHRM, please click on the icons below to view their respected sites!